Water is often seen as a free commodity. However, this is rarely the case as demand for water increases across the world. 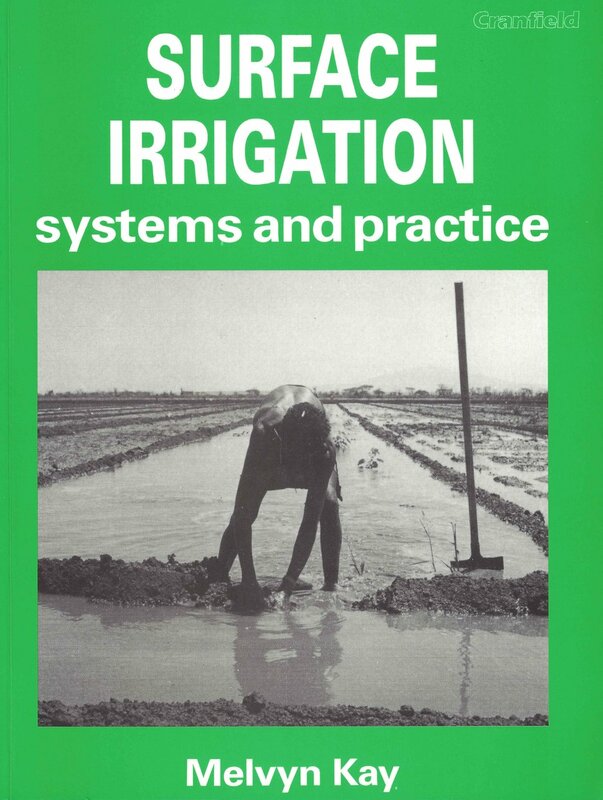 This book focusess on the key roless of irrigation and drainage in the debate over water. Irrigation is a major determinant in the demand for water and already accounts for 70% of all water withdrawals. This book considers: the value of irrigation; the value of drainage and flood control; social and environmental implications of water allocation; paying for services; management systems for efficient and equitable use; and policy options for demand management. This book comprises a set of peer reviewed papers presented at an ICID conference 'Water as an economic good?' 1997 Oxford UK 1997. We organised the contract with the publishers, the review process, editing, and copy ready for printing. This textbook is written primarily for vocational students in developing countries. It deals with suface irrigation which is the most widely used method of irrigation and is likely to remain so in the foreseeable future. Practical information is provided on methods of applying water, land preparation, open channels, hydraulic structures, pipelines, irrigation operation and maintenance, and irrigation and health. It includes basic hydraulics for those with limited technical and mathematics skills. The book is aimed at field practicioners but will be of interest to engineers, agriculturalists, and others involved in irrigation development. Although written for vocational students this is a thoroughly practical book for all those involved in sprinkler irrigation. It provides practical information on a wide range of sprinkler irrigation systems from simple hand move equipment and spraylines to the more complex mobile rainguns and cente-pivot machines. Chapters are included on hydraulics of sprinklers and pumps. Extensive use is made of diagrams and illustrations in order to ovecome some of the difficulties that many students have when English is not their first language.